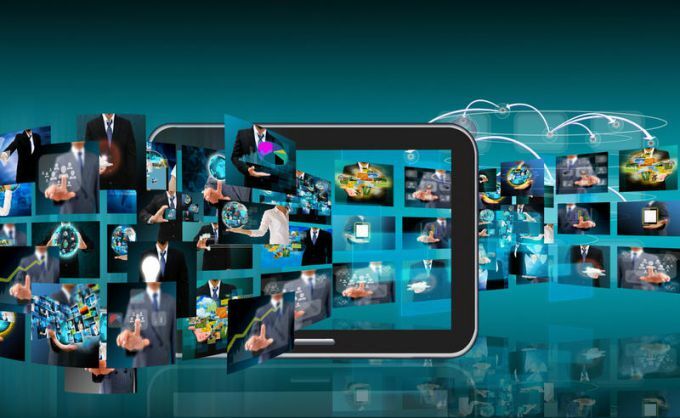 Earnings on the video views has recently become increasingly popular. This is largely due to the simplicity and passivity of income. However, in addition to creating and posting, you need to sort out some technical issues. One of the main: the accumulation and redemption of money. After connecting the partner program from YouTube money will start to accumulate you have in your account. To view your prize, you will need to go to Creator Studio, then select "Advanced" and there click on the section Analytics. In addition to the total earned amount, there will be displayed the other statistics. For example, how much money has brought the particular roller which days the profit was the largest, etc. To withdraw money, you will need a Adsense account. You can register it on the data available from Google or any other. This question the company does not adjust, so one Adsense account can be simultaneously connected to multiple channels. After that you will be able to track more detailed statistics and earnings will become available for withdrawal. You will also be able to analyze the activity of individual channels and make conclusions about their profitability. The most popular ways of cashing is a check and electronic money. At the moment Google has only a few services. For domestic users is optimal Rapida, which allows you to transfer money to your Bank account or WebMoney. Detailed instructions are on the site. If you live not in Russia, there are other ways of output. The easiest, of course, to use online services. Print the money on some online wallet, then using the services of the exchange, put money on the card. It will take an additional interest, however, the process of cashing out will occur much faster. If your channel is connected to a partner network, earned money, as a rule, is accumulated on the balance sheet. It all depends on the contract. You may be able to see the displayed number only at the end of some accounting period (e.g. week or month). It is best to choose the networks that allow you to fully monitor the statistics of income. So you can be assured that you will not be deceived. 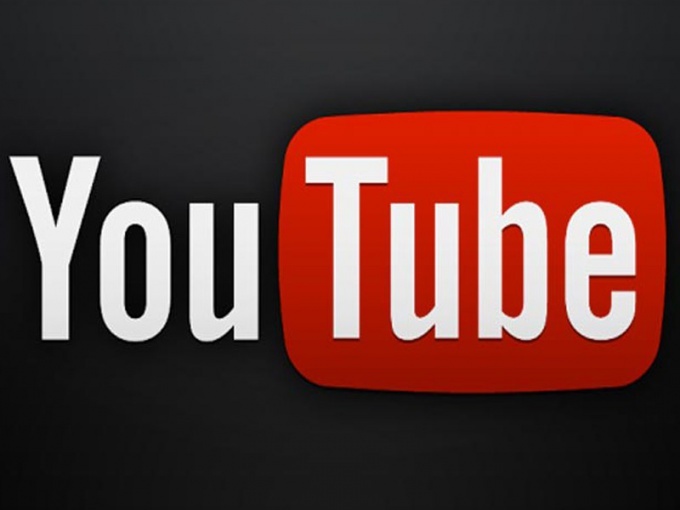 It is worth noting that YouTube pays money not all users who post videos. Even in Western countries where a program of monetization are much more loyal, this scheme does not work. You still need to accept the agreement and to fulfill the conditions which are set by Google. In particular, the domestic channels are not able to connect to a partner network automatically. Make money online is not as easy as it seems, since online work is no different from the usual: you also need to work, to sit and wait for the payment of "wages". The only difference between the work in the network, the contractor decides when and where to work. In that case, if the person doesn't want to work for someone to sell their work and to cooperate with an unknown "uncle", he creates a web project and tries to milk it for everything you can. • Contextual advertising – the most profitable ads on web pages, it is most often used on pages that are created for ordinary users. It is placed on the page and it is connected mostly with the theme of the site. Advertising can include test, pictures or both. That is, for example, an article about mobile phones of Nokia brand, advertising will be linked to the sale of such phones. Sometimes the creators of the site and anticipate others arising needs of the user, and create another ad, or give a link to the page where you can find out certain information. On the Internet to provide such advertising can only Yandex and Google, so those wishing to advertise need to go there. • Banner ads – an ad designed to complement contextual advertising, that is, to consolidate information. Many advertisers can contact the Creator of the site first with the question of contextual advertising, and then banner to the right, so to speak, on the spot, to offer some more information about the product or service. The income will depend on how generous the advertiser. To advertise your website, show it in the best light, you can create a video for advertisers with its advantages, each advertiser will be glad that people took seriously, as if did not sound tautological, advertising your site. • Teaser advertising is the most bothersome and sometimes even unpleasant type of advertising, most often it has a connection with stars, pressing problems, etc. and has a shade of "yellow" press. But for non-serious sites it can become the main source of income. Earnings on advertising is considered one of the most profitable, as it will always and everywhere and someone will press this button to "just look". But, as in any other job, you should work hard in order to attract to your website advertisers.